Business games have been popular at all times. Starting with the beloved Monopoly – a table game in the genre of economic strategy. However, business games on the PC are becoming more common now. Economic strategies that allow you to have fun and pleasure to spend your free time, and at the same time to benefit, developing useful for real life skills. Now the Internet presents a huge number of business games for every taste, meeting various requirements for graphics, plot, idea, implementation, etc. It is almost impossible to study the entire list of business games offered on the Internet on a PC. The market for proposed options is constantly growing and developing. Therefore, it’s worth choosing from the best, looking through the TOPs of popular games. The first thing you should start to determine the purpose, what exactly do you want from the business game. If you want to spend time with interest, developing some simple concrete case, then you should pay attention to the simple business of the game. For example, to do your own farm or town planning – the two most popular subjects. Go to Alawar or another site, go to the “TOP business” section and choose what you like. Download and play with pleasure. You can periodically check the updates of the proposed games, getting acquainted with the proposed novelties. Simple business games can not even download. Excellent option – a simple browser-based business games in social networks. Login password and “always on horseback.” Such games are always at hand, do not require time, easy and exciting. If you want something more than simple business games. 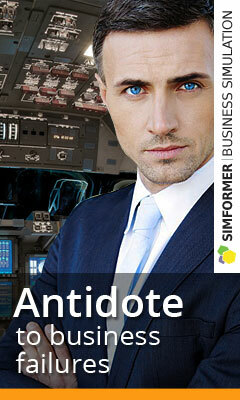 Think, analyze and predict – your constant companions, then you should pay attention to business simulators. Multiuser economic online strategies allow you to “plunge” into the world of virtual business. Have you always dreamed of becoming an industrial tycoon or opening a chain of stores, and maybe you dreamed of developing your business in the sphere of high technologies ?! Large business simulators will help to realize your dream. 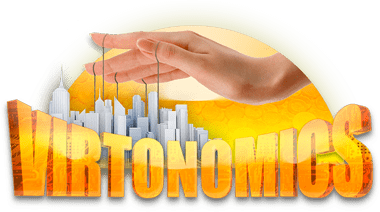 The most ambitious business simulator, offering huge opportunities, at the moment, is the Virtonomics business game. Here you can see a whole world with a vast geography and almost all branches. The development of the game has a nonlinear character and is formed on the basis of user actions from around the world. With this, the advantage of this game business is to play online for free.